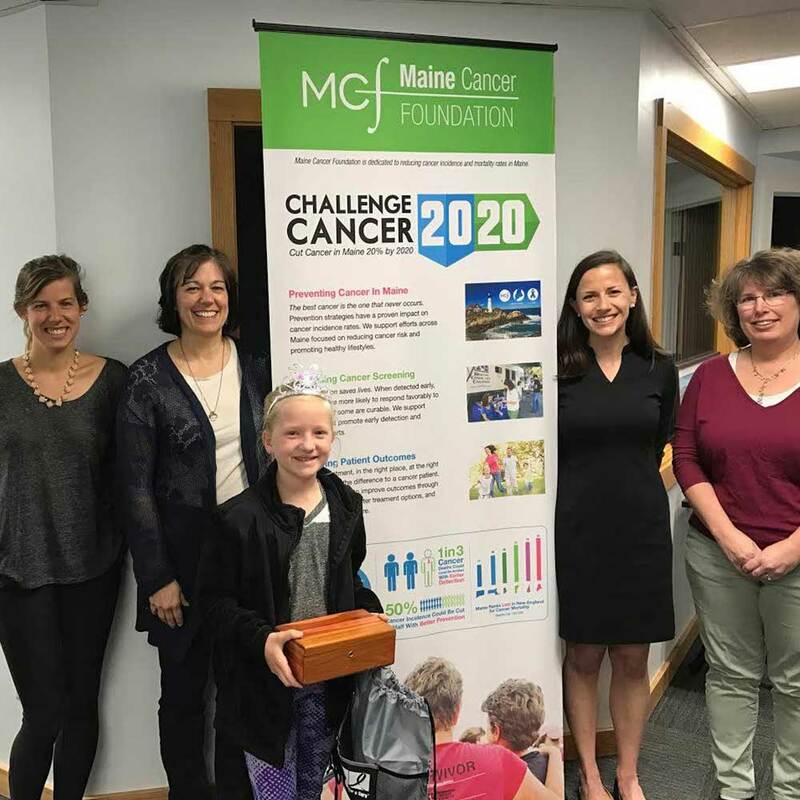 MCF spent most of its first 40 years working to reduce the impact of cancer in Maine by awarding grants to scientists and oncological research projects happening in the state. While it met our goal of investing all of our funds in Maine, we knew we needed to evaluate whether we were truly living up to our mission to reduce the incidence and mortality rates in Maine. We are committed to keeping all of the funds raised in our state and ensuring that the grants we awarded were truly changing Mainers’ lives, but funding the high quality but limited research happening here did not seem to be moving the needle. Cancer rates in Maine remained significantly higher than the national average, and the highest in New England. Cancer was still the leading cause of death in Maine, and 1 in 4 Mainers could still expect a cancer diagnosis in their lifetime. We conducted research, spoke to clinicians, researchers, and of course, patients to find out what was working and where there were gaps that we might fill. We knew that if we wanted different results, we needed a different plan - and a visionary goal that would galvanize our state to break down silos, focus on the needs of Mainers, and work together to change the story of cancer in our state. In July 2015, we took a deep breath and launched Challenge Cancer 2020 – our moonshot to reduce cancer in Maine 20% in just five years. We use data to inform our work; we gather collaborators from the public, private and nonprofit sectors along with those who have lived experience of cancer; and we fund the best ideas. We fully recognize the magnitude of our goal – and we proudly embrace a vision that will push all of us to our best effort to save the lives of our family, our friends, and our fellow Mainers. We care deeply about the quality of life in Maine and we are engaged in a statewide effort to improve cancer prevention, screening and survival rates. We are investing $15,000,000 in this effort. Challenge Cancer: 20/20 has the potential to prevent thousands of cancer cases in Maine, and save thousands of lives. Please, join us!